Parent Voices, a program of the California Child Care Resource & Referral Network, is a parent-run, parent-led grassroots effort that works to make quality child care accessible and affordable to all families. Parent Voices strengthens the capacity of parents to be effective advocates for their child care concerns. The program combines leadership development, advocacy, and community organizing to achieve its goals of increased funding, quality improvement, and better access to child care. Parent Voices chapters are hosted by local resource and referral agencies in diverse counties across the state. Training in civic engagement combined with meetings, special events, and media exposure, supports parents in becoming active participants in the political process. 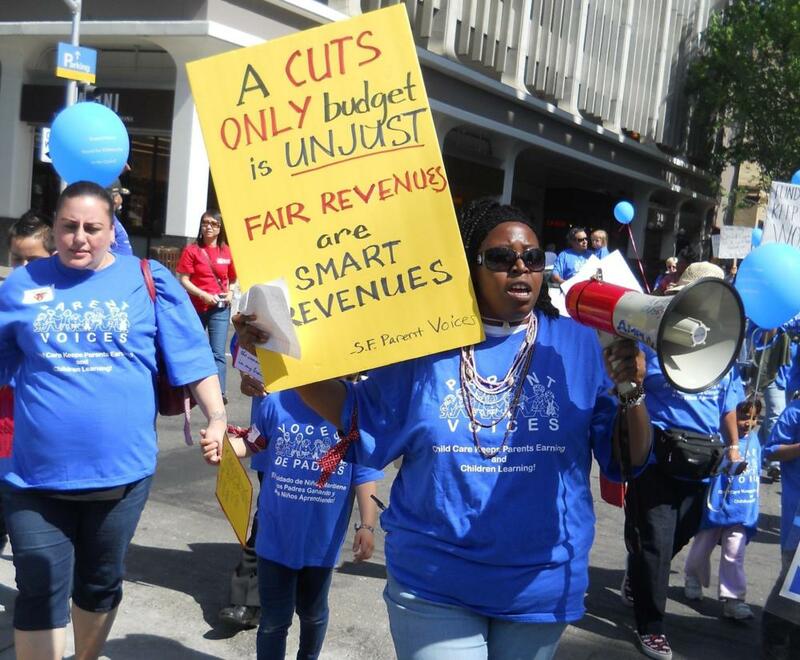 Parent Voices chapters and members have testified before legislative and budget committees, helped draft legislation, organized candidate forums, registered voters, and encouraged scores of parents to become active in the process of creating appropriate public policy. Visit the Parent Voices website to learn more and find your local chapter.